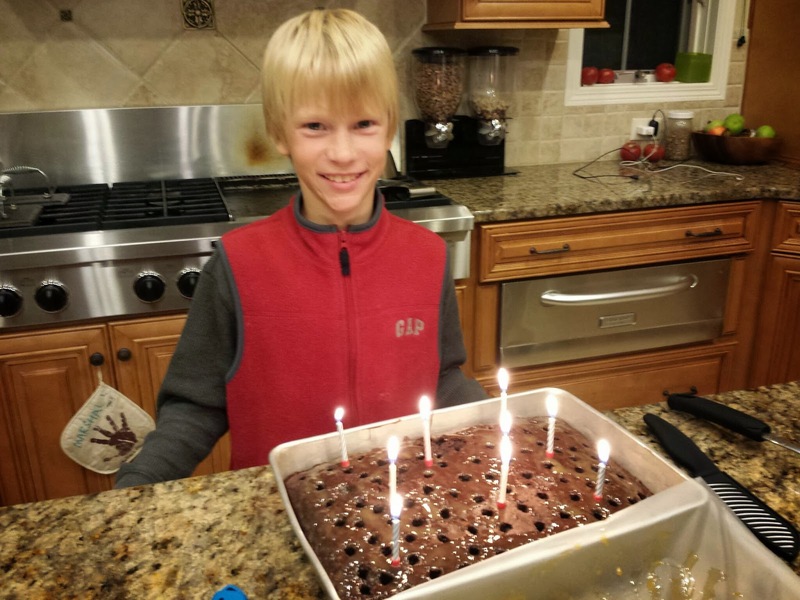 The Seevers Family Blog: Luke Turns 9! My big guy turned 9 today! I can hardly believe he is growing so fast. I love that he still wants to hold my hand and sit on my lap. I will hold on to his hand for as long as I possibly can!